Manufactured with 1" insulated laminated Glass, the "Bridge Hampton" single casement, Mahogany Window is operated with traditional 2 point surface mounted, Cremone Bolts and matching window Stays. 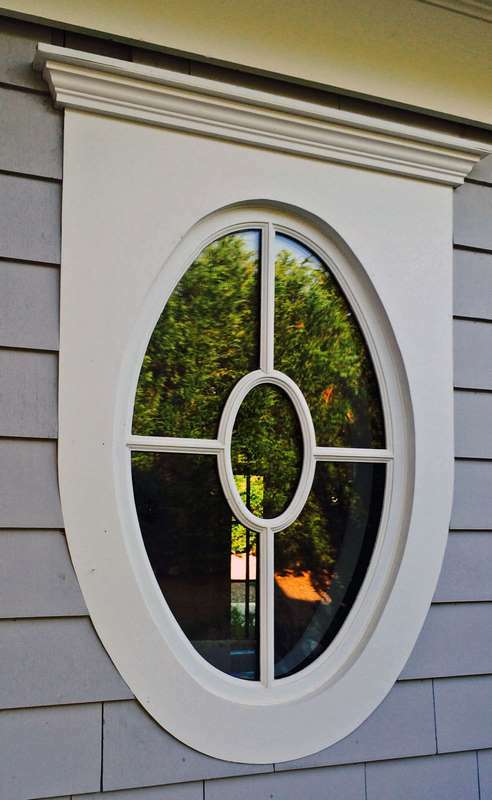 Painted White in the exterior and stained in the interior of the Mahogany Casement window. Since 1992 BELLINI MASTERCRAFT windows are manufactured with precise craftsmanship utilizing select Honduras Mahogany lumber procured from responsibly controlled forests. Casement Windows: 18" x 48"
Fixed Window: 18" x 48"
The Strength and integrity in the composition of the Bridge Hampton Window is fitted with laminated Insulated Glass. The window is designed to protect from the cold weather and from the ocean breeze.